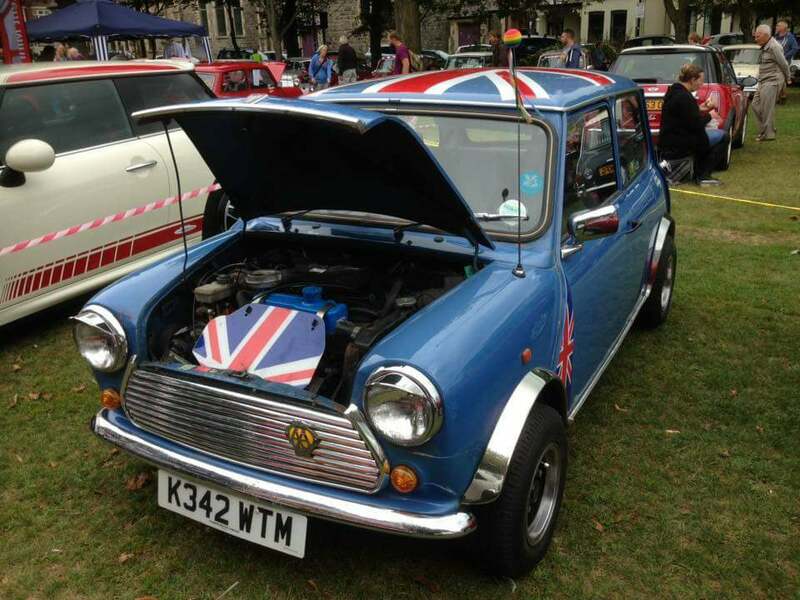 is well on his way to having his own Mini motor museum! 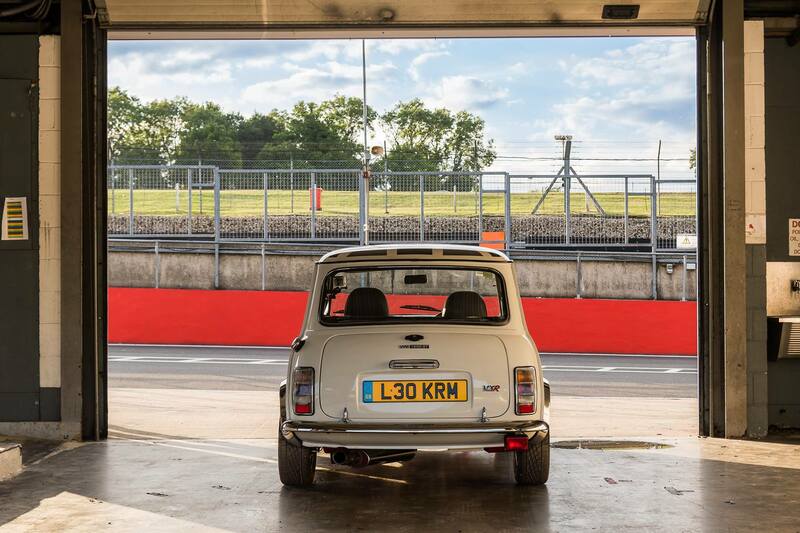 With 9 Mini's in the garage and still counting ... here are some of his collection ... Rufus - 1993 heavily modified Rover Mini, Charles - 1275GT 1975 in Damask Red, Eddie - Mk3 1275 Cooper S 1971, Vincent - 850cc Mini Van 1960, Buddy - Riley Elf, 1968, Smokey - 998cc Pick-up 1982. 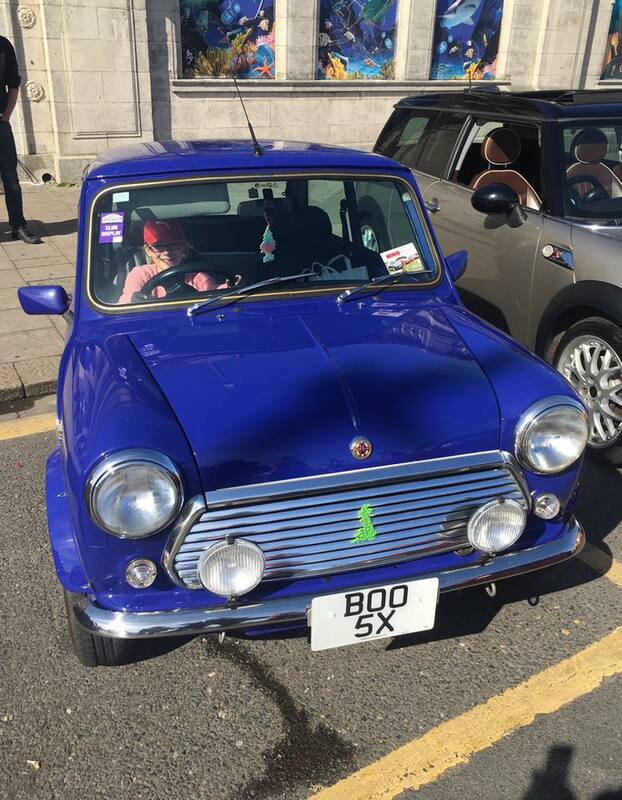 Lucy Draper - has Prince, a rare 1999 Paul Smith Limited Edition. 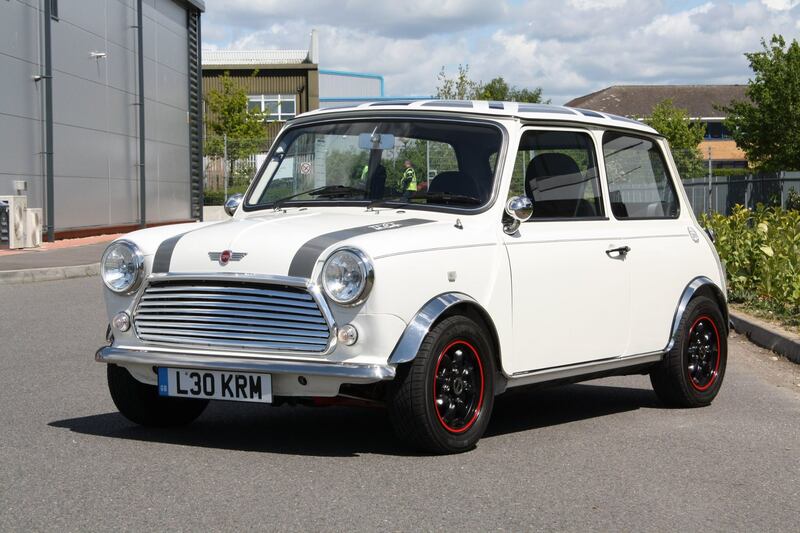 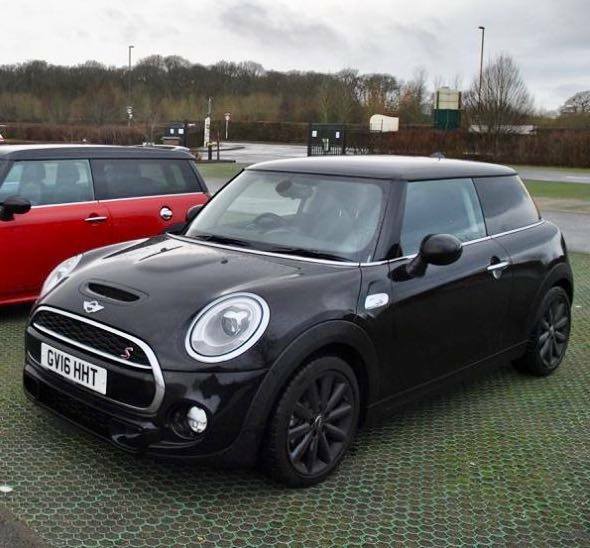 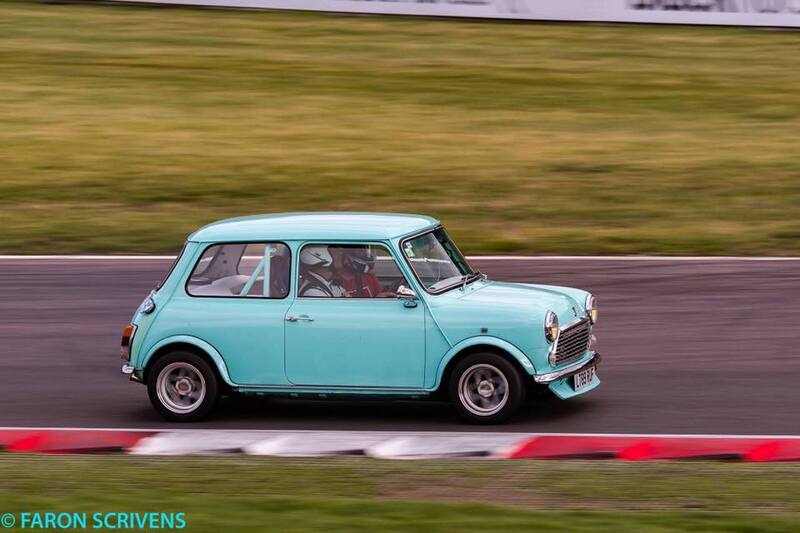 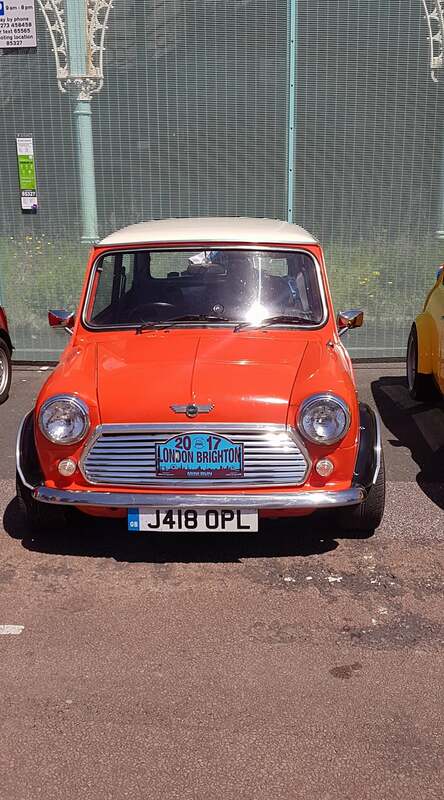 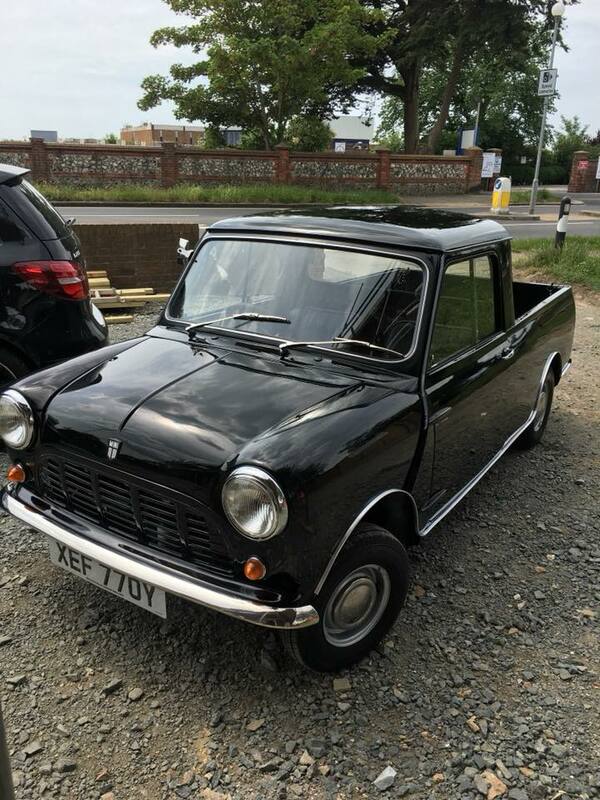 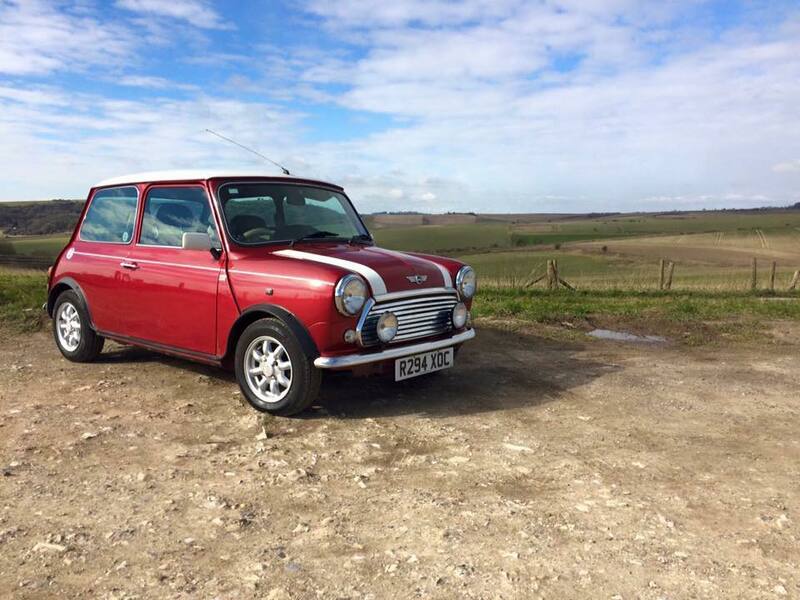 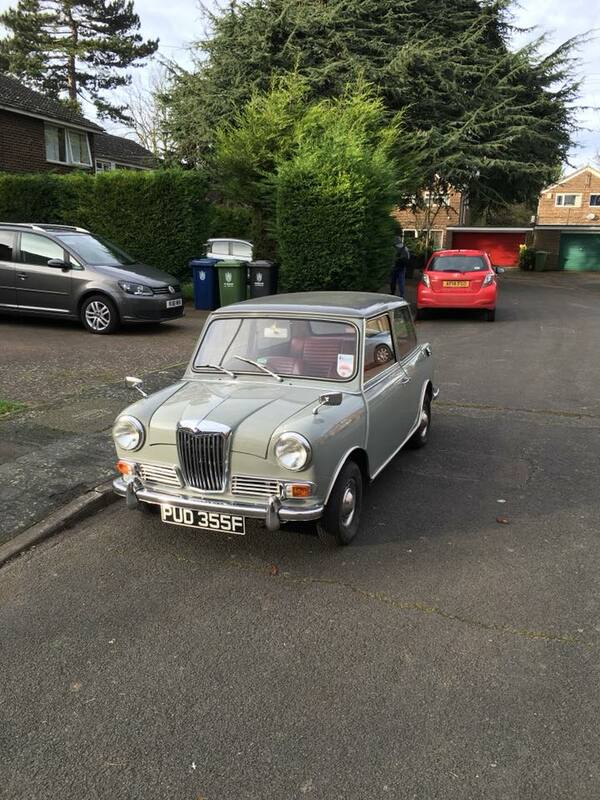 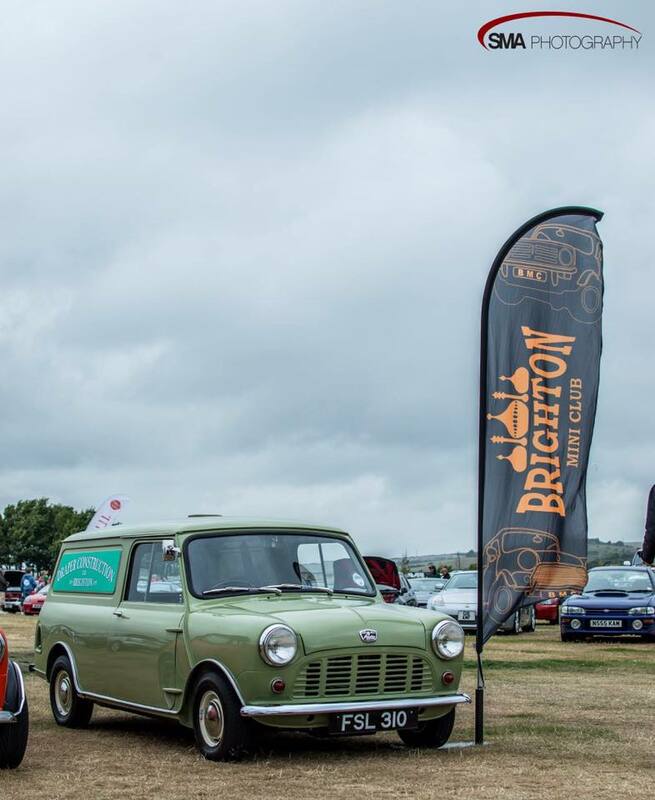 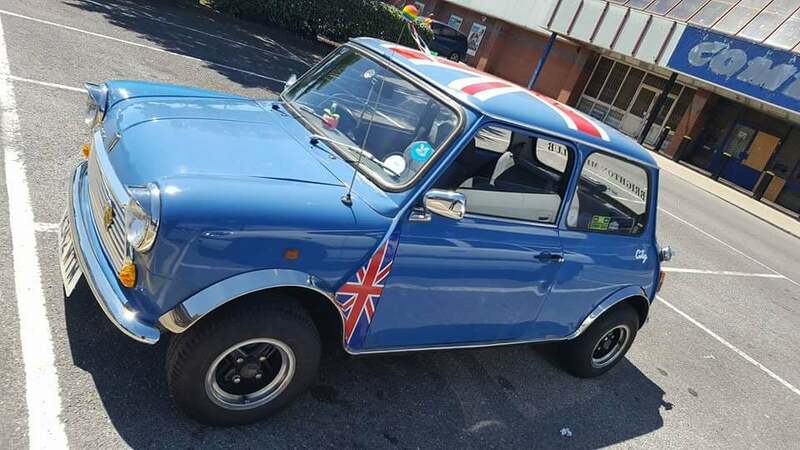 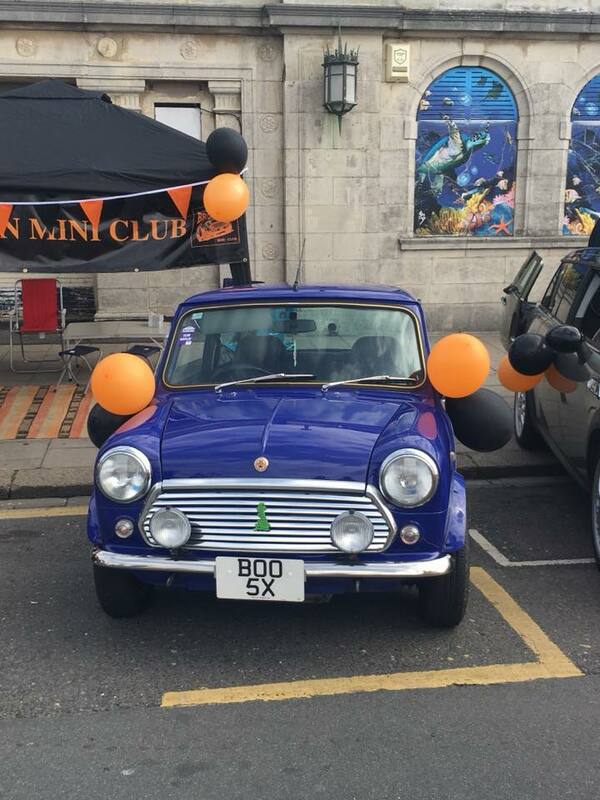 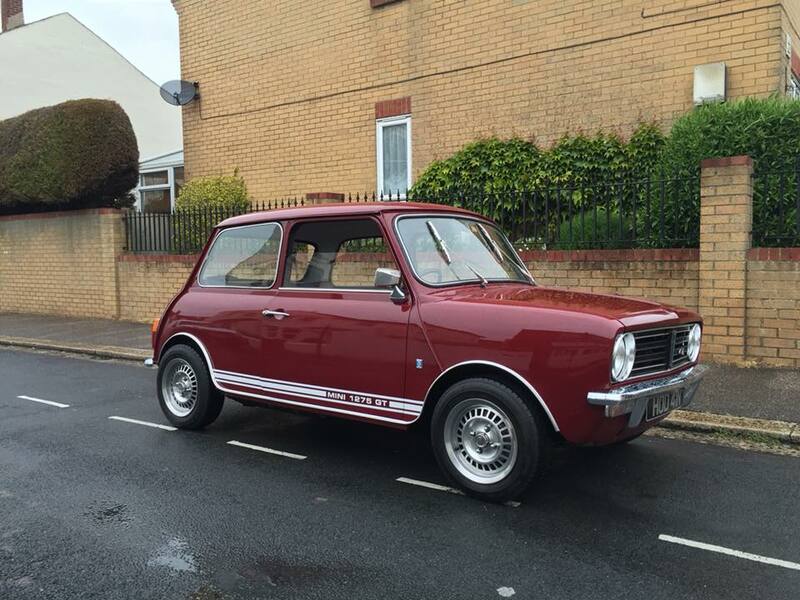 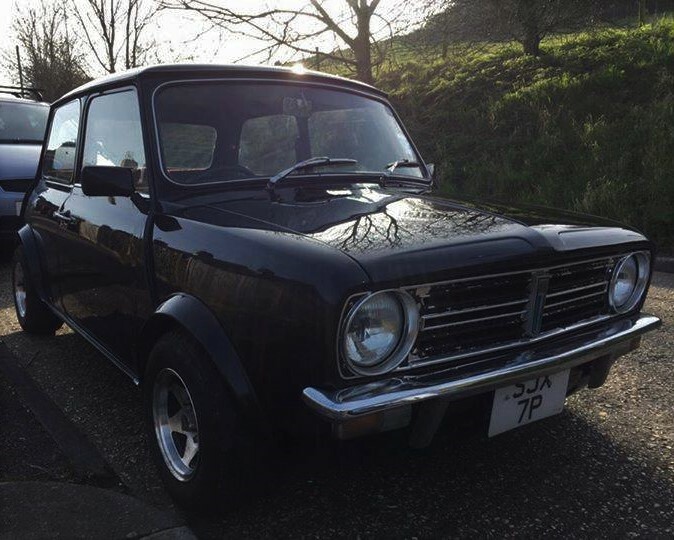 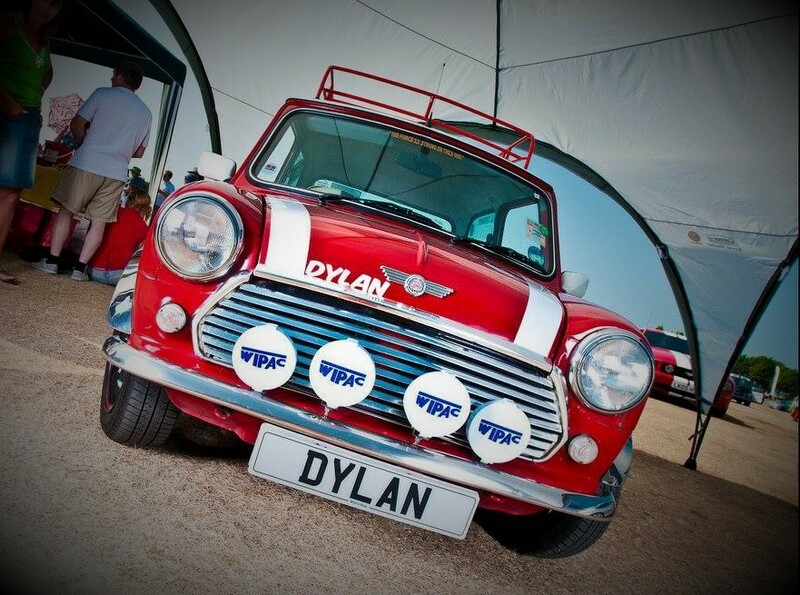 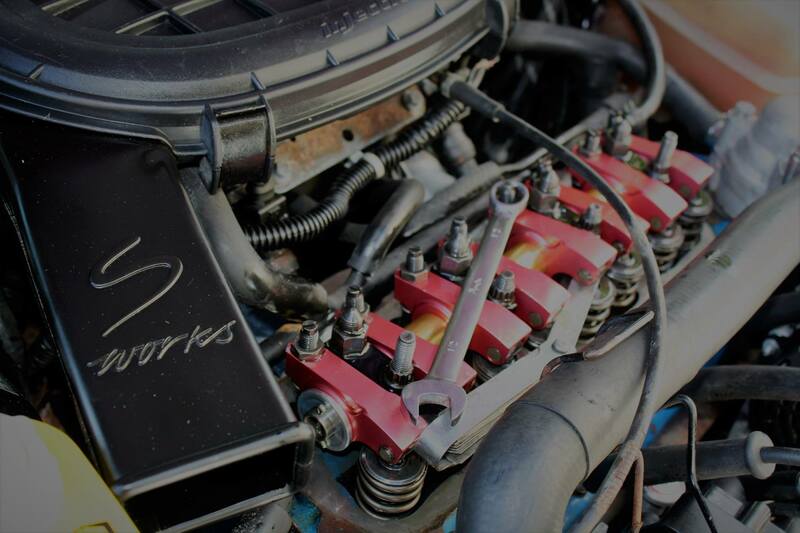 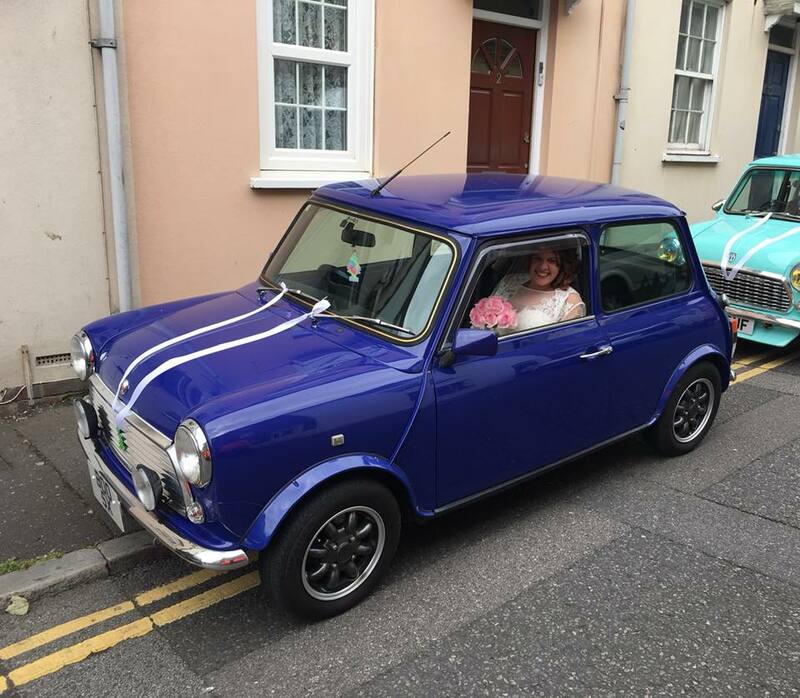 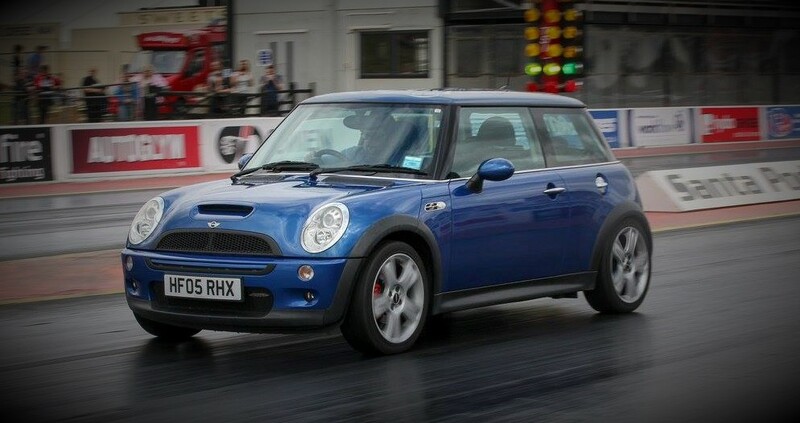 Steve Trewin - has Dylan, a 1998 Rover Mini Cooper 1275 MPI, Darth, a 1976 Leyland Mini 1100 and Rex, a 2005 BMW Mini John Cooper S Works. 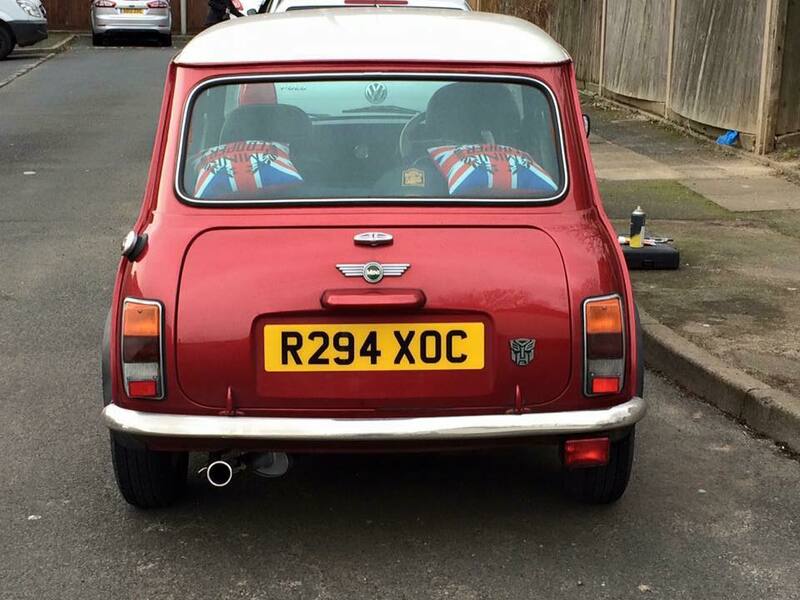 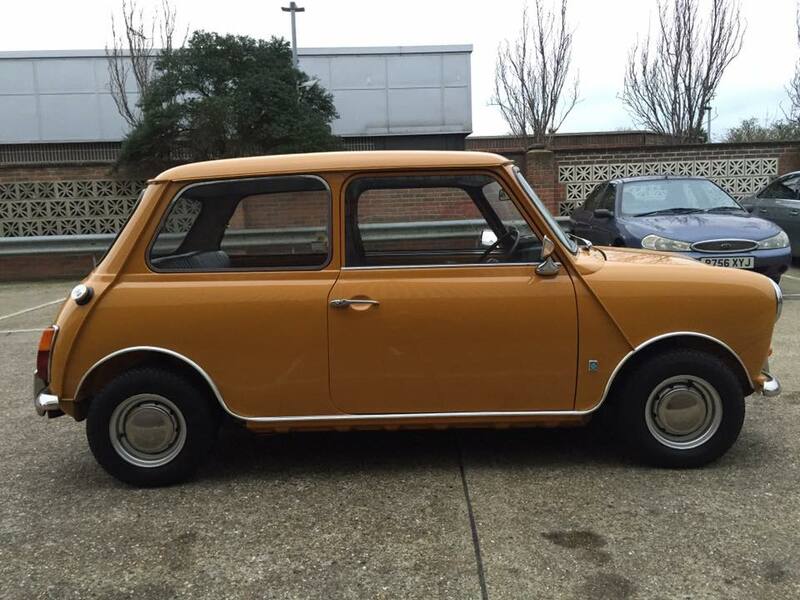 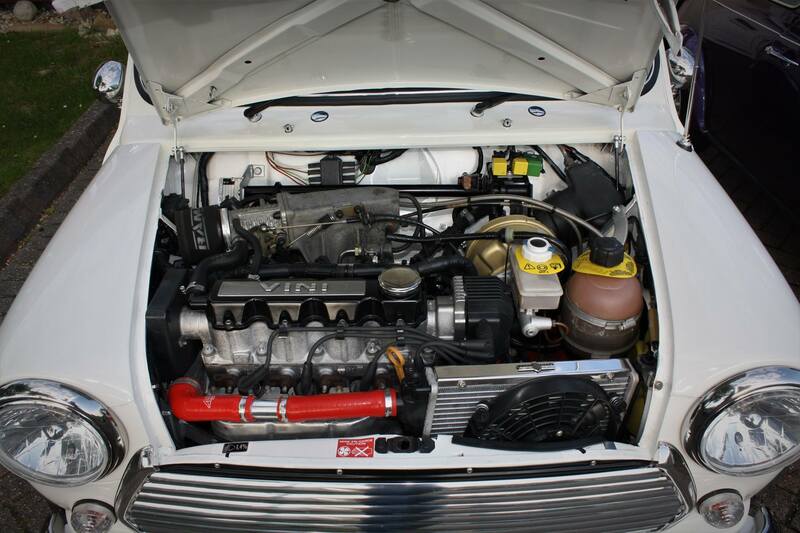 Ashley Colliss owns this, as yet un-named 1991 mini sprite. 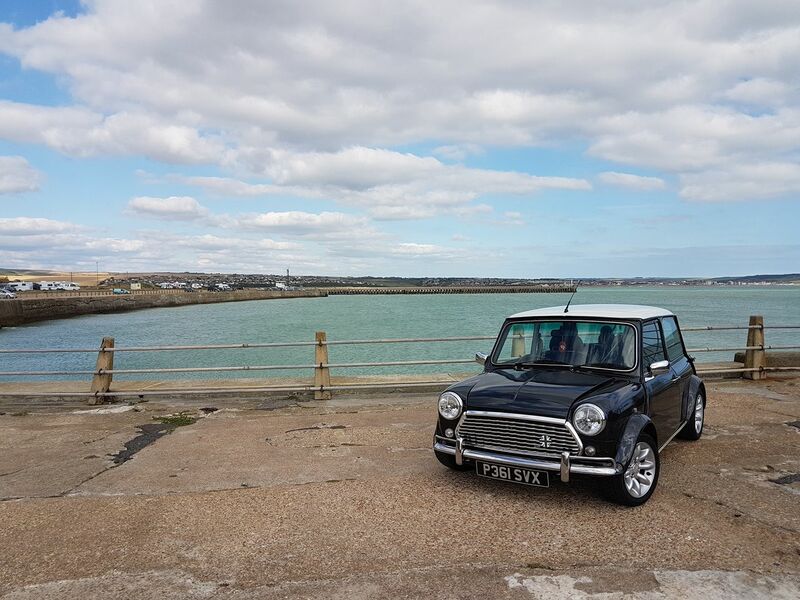 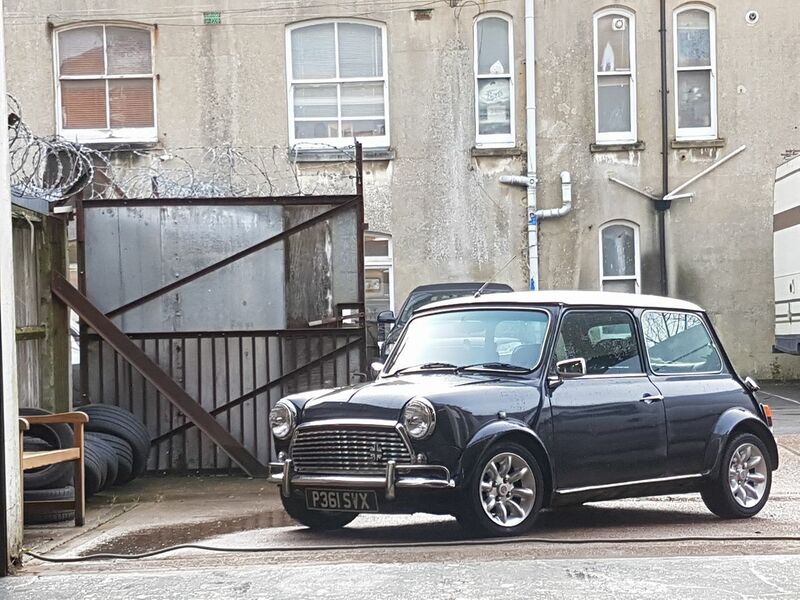 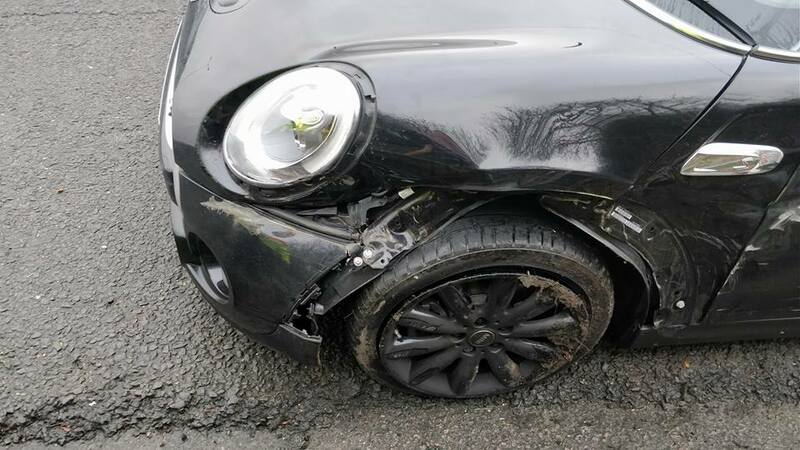 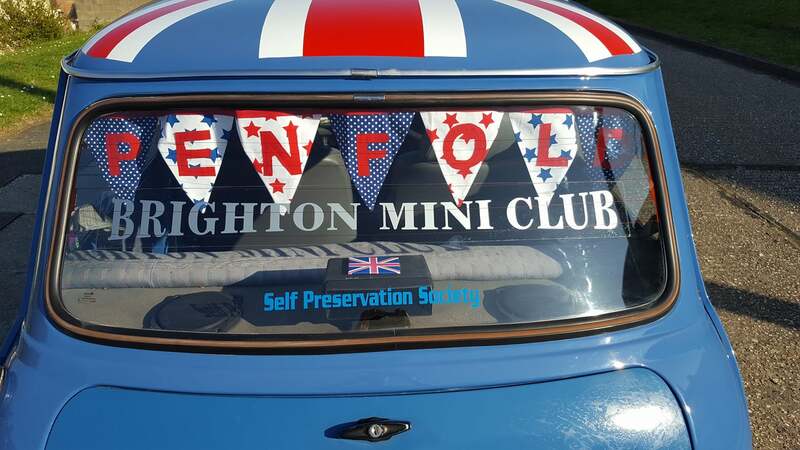 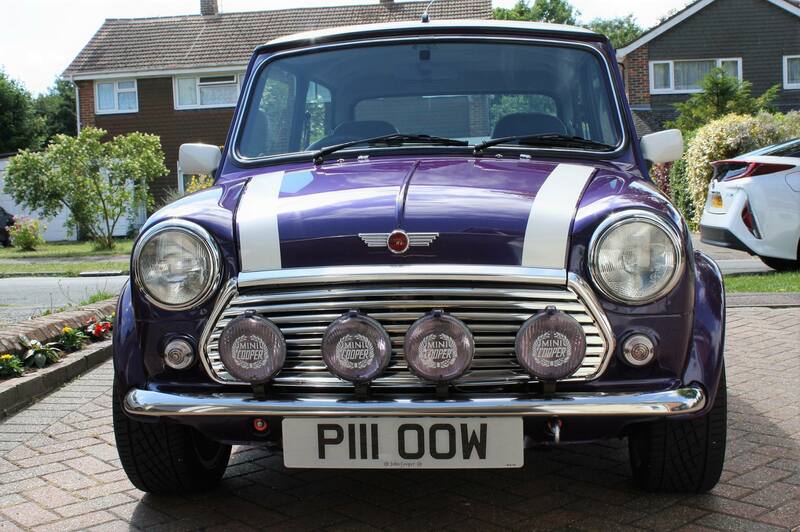 Adam Knowelden's 1997 Mini Cooper Sport called Sid. 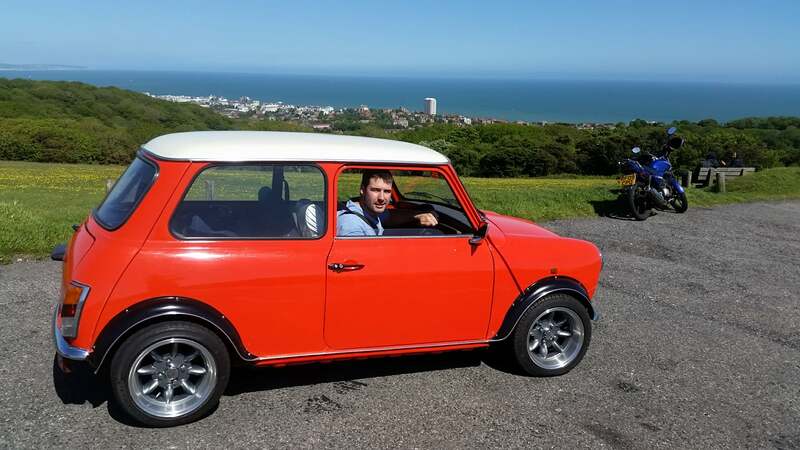 Rob Bailey own Roxy, a '98 Rover Mini Cooper.